Rest or retirement for your loyal equine friend. 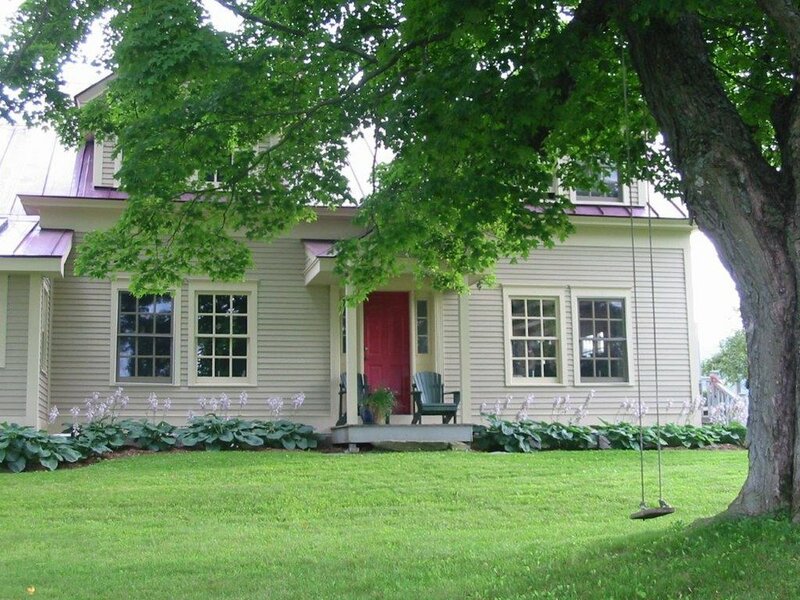 Board your horse for a month or a lifetime in beautiful Vermont pastures. Horse Boarding & Grass Fed Beef on our 200 Acre Vermont Farm. 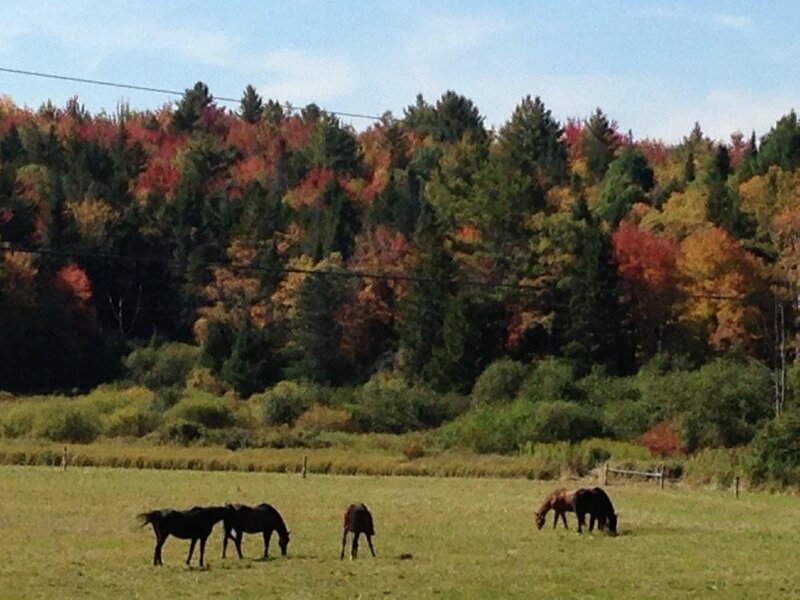 High in the Green Mountains, 45 minutes from the Green Mountain Horse Association. Reinbow Riding Center (RRC) is a nonprofit riding facility that provides individuals with physical, cognitive and mental health challenges with opportunities to Share in the Power of Horses as Teachers!